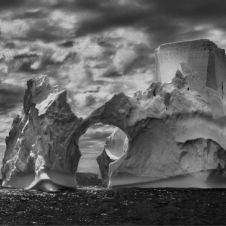 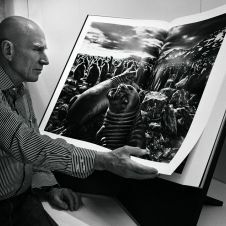 Since the early 1970s Salgado has been, as can be safely said, tirelessly working in the service of nature and humankind; his work is a photographic homage to our planet and its original condition. 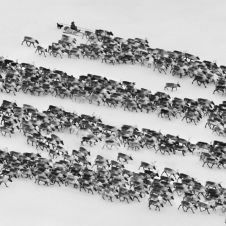 The photographer explores the majesty of nature and the balance between man and our fragile planet in his spectacular images. 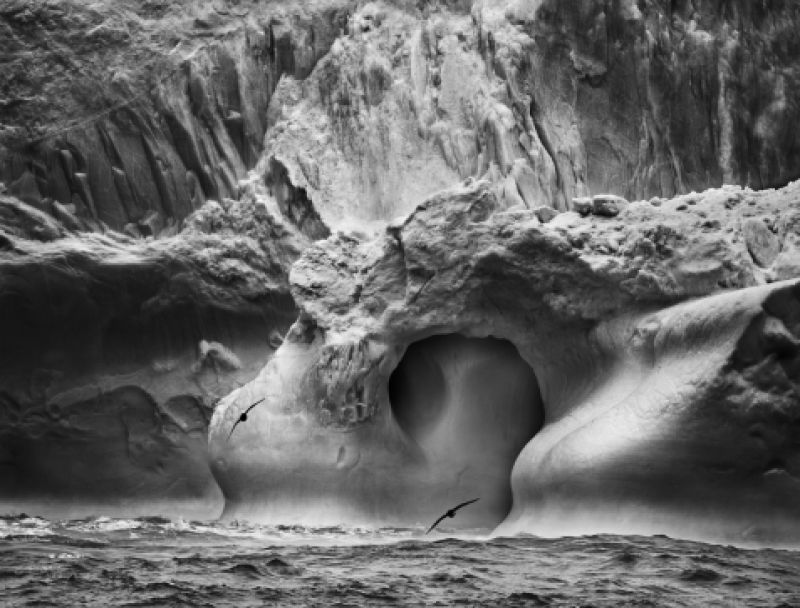 He dedicates a lot of time to his photographic series and travels the whole world in search of his motives.